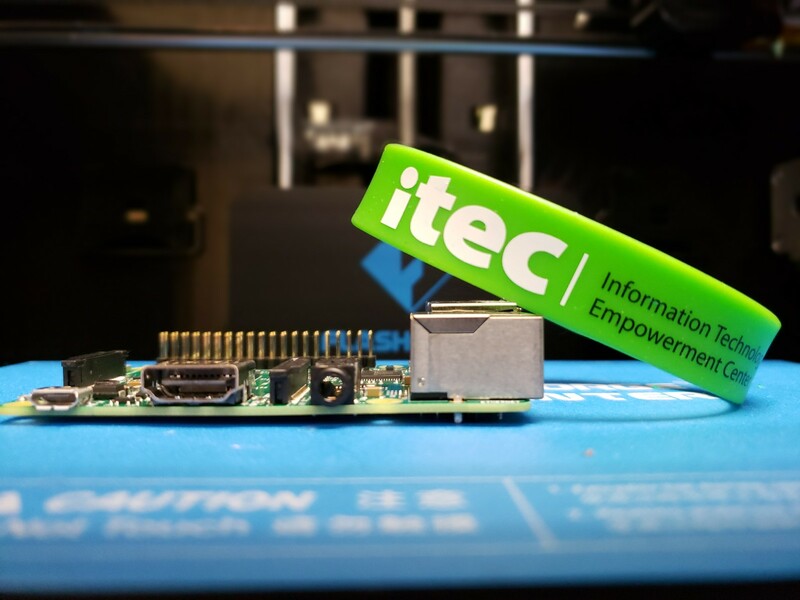 Techtronics Courses are the cornerstone of ITEC’s programming. These courses focus on developing student interest and knowledge-base in STEM through fun, hands-on, minds-on learning experiences. Whether you’re making your own movie, designing video games or building a robot, ITEC’s Techtronics courses provide a unique learning experience for students in Lansing! Be the first to know about future programs by signing up for our e-newsletter. For more information on the success of our Techtronics programs, check out the 2015-16 Techtronics Impact Report. 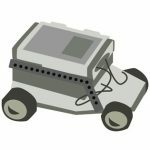 In Lego Robotics, students will learn how to build a LEGO® Mindstorms Robot that can navigate through mazes and battle other LEGO® Robots. 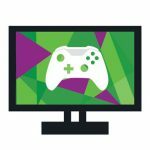 In Video Game Design, students will play and alter their classmates’ games, and design their own games using Gamestar Mechanic and Microsoft Kodu. Students will also gain a deeper understanding of how to critically think about games and game design. 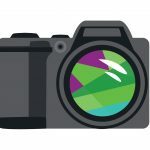 Through a series of video projects, students will use their problem-solving and creativity to collaboratively write, direct, film, and edit their own movie. Using software such as Lightworks and Camtasia, students learn how to storyboard and use modern film equipment and software. At the end of the course, students screen their completed movies! 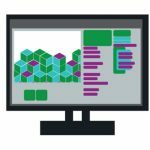 In partnership with Google, ITEC introduces students to computer science and the programming language Scratch. 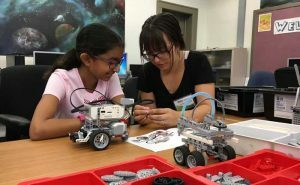 Different themes, such as Music & Sound, Art, Fashion & Design, introduce students to core computer science concepts while emphasizing fun, teamwork and collaboration. 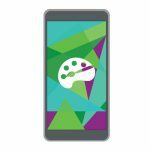 Students will learn how to plan, test, and build mobile app designs. As students learn how to use app inventor software, they turn their brainstormed ideas into fully functional app designs. Students will design their own website with WIX, a popular online web management system. In Web Design, students will learn about design theory, how to alter the appearance of their website, and how to format a blog post. Students will learn the basics of Python to code with a Raspberry Pi. After setting up their Raspberry Pi, students will begin programming music, Minecraft worlds, and more. 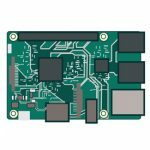 At the end of the course, students will be able to bring their Raspberry Pi home! 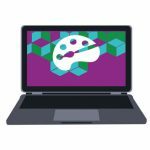 In 3-D Printing, students will create digital models and prototypes with Tinkercad, an online digital design program. 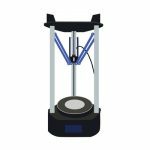 After completing their digital design, students will bring their digital masterpieces to life with the 3-D printer, which they can they can bring home at the end of the course! 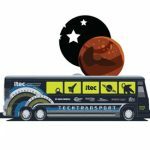 Mission to Mars takes place aboard the TechTransport bus! Students will build their own rockets using the Kerbal Space Program, an interactive game designed to launch and navigate rockets in space and explore the Solar System.